Listen to live Fog Music music from Fog Music Concert event held on November 16, 2014 at the Winters Tavern in Pacifica, CA. 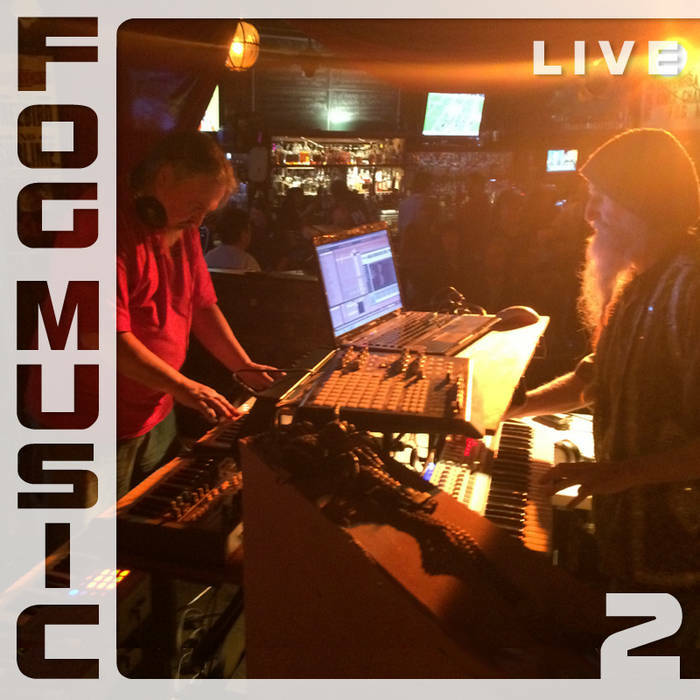 Live recordings include performances by (in order of appearence): Ear Spray, R Duck, Tom Djll, Doug Lynner, SPACEBRANE, Jack Hertz, Jorge Bachmann, and Thomas Dimuzio. Click though to each track to read details about the performers.